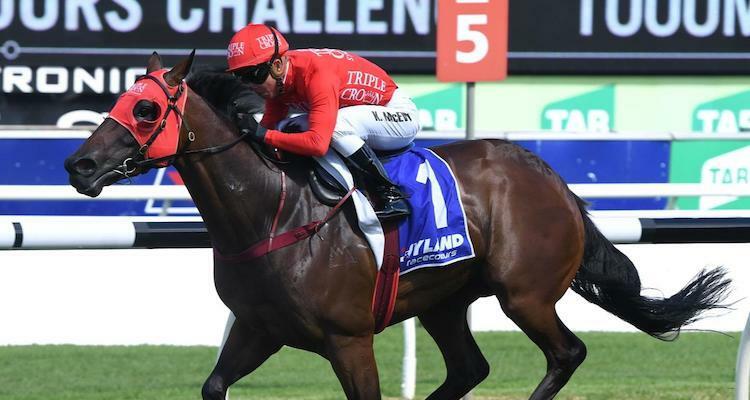 It doesn't get any better than back-to-back Everest wins and that's exactly what our great friends Snowden Racing achieved on Saturday with their champion REDZEL! A huge achievement and well done from the entire MiStable team. As if the day needed to be any bigger for Peter & Paul, they found success straight away after ANAHEED saluted in Race 1. How good is PIERATA! Such a star in his own right winning the Sydney Stakes at Group 3 level in great style and while Gerald Ryan may have been beaten into 2nd placing with Trapeze Artist, he made amends after I LIKE IT EASY led all the way fresh. Lindsey Smith Racing Stables was on the board in WA who raced at Bunbury which saw SALON DU CHEVAL make it four wins from six starts (plus two seconds if you don't mind) while David Harrison saddled up CHIX PIC in the feature $100,000 event - also has a handy record of 3 wins from 4 starts. South Australian racing also saw Shayne Cahill cause an upset at odds of $31 after BURN OFF saluted.